United Way of St. Joseph County's mission is to mobilize the community to collectively reduce poverty by focusing our work on breaking the cycle of generational poverty, stabilizing the families of today, and urging non-profits to work together to achieve community goals. With a focus on poverty, we know that early learning opportunities are critical for all children's success. Sadly, over 1,800 four year old children in St. Joseph County are in need of high quality preschool experiences. Low income children make up 68% of these local preschool students. United Way will invest the dollars raised from Give Local St. Joseph County's day of giving by hosting a total of 9 total Kindergarten Readiness Camps in the Summer of 2017 at John Glenn, Mishawaka, Penn-Harris-Madison, and South Bend Community School Corporations. Because of our previous year's success, exposure to social and learning opportunities, and increased literacy rates of an average of 12% among all children enrolled, this specific United Way Early Learning initiative plans to more than double the number of students served over the previous year from 80 to 180. 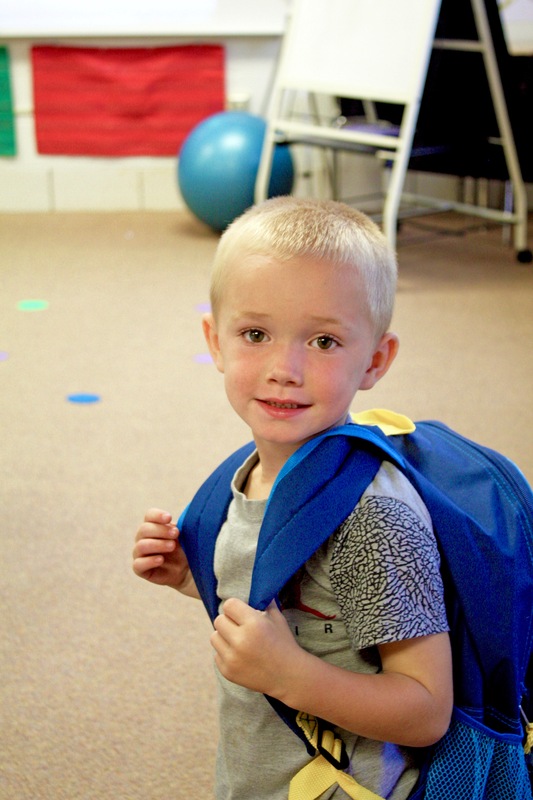 Join United Way in the movement to reduce poverty in St. Joseph County through your support of this and other United Way Early Learning initiatives. If we invest today, our kids will succeed tomorrow.